Mon Bhalo Nei Lyrics In Bangla. Sung by Shawon Gaanwala. 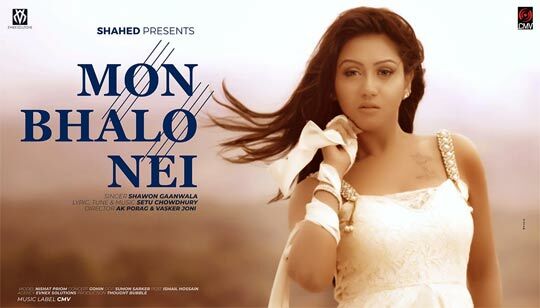 Mon Valo Nei Bengali Song Lyrics written by Setu Chowdhury Featuring: Nishat Priom.